A very productive evening indeed. 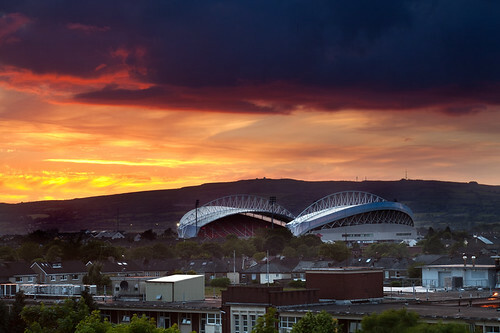 Great shot of Limerick. Congrats! Hey that’s a great photo of the bridge etc – I’m telling you, the tourist board would love you! Next Next post: Battery Grips = BAD?